A friendly atmosphere. Experienced stylists. We are a professional hair salon, catering to our clients every needs. A friendly atmosphere. Experienced stylists. 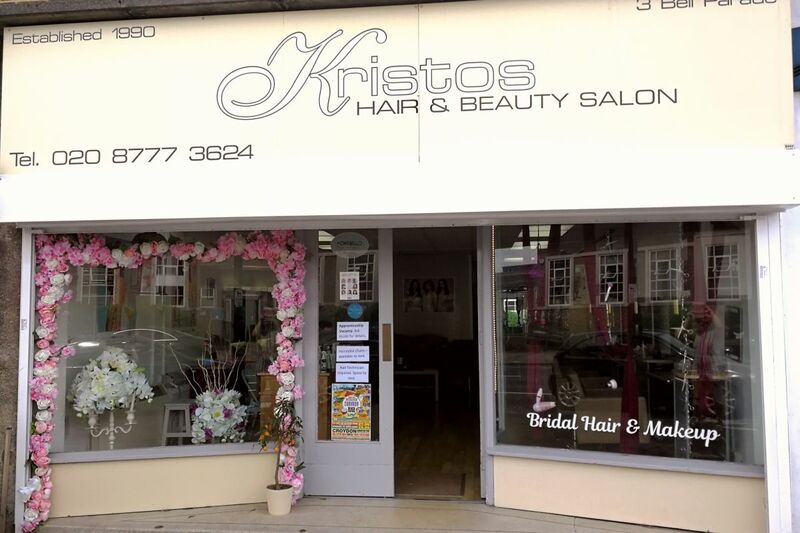 Everything from perms and set, to colours and hair extentions and cutting and styling. I love this salon so much! I absolutely love being here it makes me happy and loved. Gul makes me so so happy every time I work in the salon. She is so loving and has a nice heart❤️thank you!